Zanet realised the power of emarketing back in 2004. It came from a simple mistake. One of our top web sites was suddenly featured on a International authoritative web site and suddenly our site was spiked with huge volumes of interest. While you may conclude surely thats a good problem to have, which is true, but we had nothing in place to collect the interest, no list, no simple signup to a newsletter, all we had was a contact form, we lost thousands of interested visitors overnight! The above illustrates that email marketing is essential for your business, as it is on standby to capture any potential clients. We use two of the greatest emarketing products available: Aweber and Mailchimp. Zanet is pleased to announce we are now an approved Mailchimp expert. Join us along with more than 7 million people who use MailChimp to design and send 500 million emails every day. 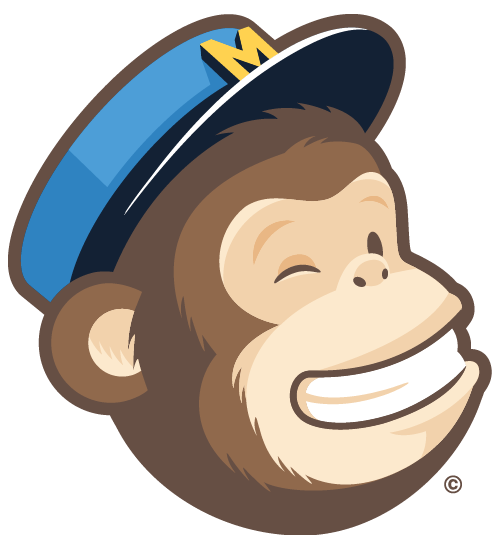 Mailchimp makes sure your emails beat the spam filters. It’s cost effective. If you have under 2,000 subscribers, you can send up to 12,000 emails per month absolutely free. No expiring trial, contract, or credit card required. Your campaigns success can be monitored through Campaign stats and Open Rate. Contact us on 07952 304007 to get started. 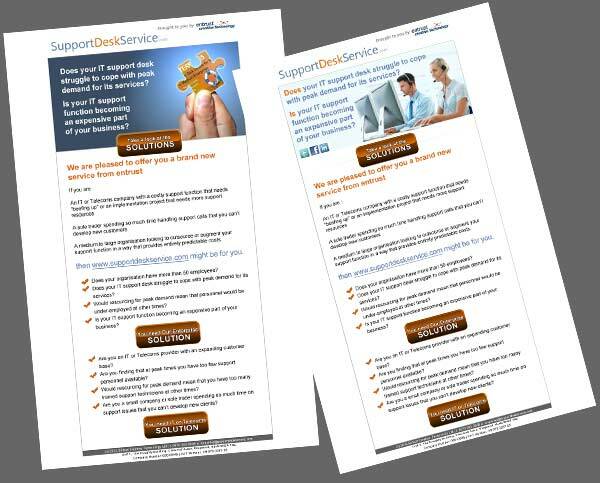 Take a look at some of our examples of email marketing using Aweber and Mailchimp. These are truly branded, and meet the clients’ exact requirements. 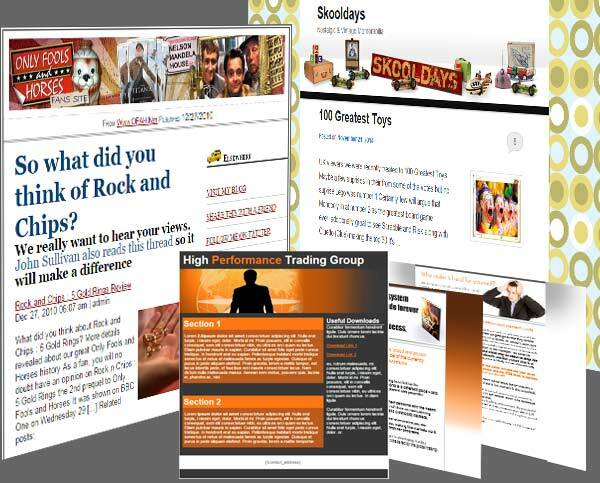 We can set up your automated responders, provide your subscribers with a high quality design, build the templates for your exact layout and make sure your message reaches your clients inbox. Whether a series of newsletters in a campaign, or promoting a product or service Zanet and emarketing can deliver targeted emails to your customer base without any fuss.